Welcome to Browns Plumbing Ltd.
For an emergency plumber in Essex, Westcliff On Sea or Leigh on sea, we here at Browns Plumbing offer competitive prices and an excellent quality of work to all residents in Essex. We are your local leading professional Southend plumbers and drainage experts who offer a fully comprehensive plumbing service for all domestic, commercial and industrial clients in Essex. We offer a wide range of exceptional Plumbing services repair Installation and drainage services at the most competitive rates in Southend and throughout Essex. 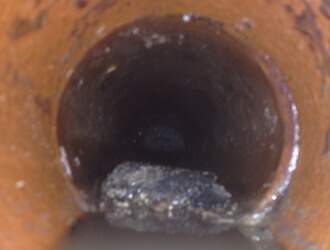 Browns Plumbing offer a fixed price For £85.00 to clear your Domestic Blocked Drain and £95 for Commercial Blocked Drain Clearance if you find cheaper we will match it in the event we cannot clear a blockage due to a number of reasons we will only charge our fixed price. Westcliff on Sea, Leigh on Sea, Chelmsford, Basildon, Hockley, Southend, Rochford, Romford, and throughout Essex. 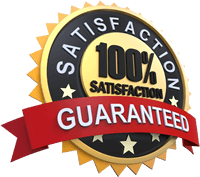 With over 25 years experience as a professional and reputable plumber, we have gained a glorious reputation for providing a fast, efficient and highly cost effective service, with customer satisfaction guaranteed! Only the best plumbers are employed by Browns Plumbing Ltd to deliver customer service of the highest order. 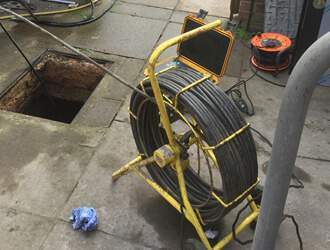 Whether it's plumbing repairs or drainage unblocking, we still expect our customers to enjoy the same standard of service our reputation demands. If you live in or around Romford, Rochford, Chelmsford, Westcliff on Sea, Leigh on sea, Basildon, Hockley or Southend (almost everywhere in Essex is covered) and require the services of a professional and friendly plumbers, give Browns Plumbing a call today and expect a warm response. 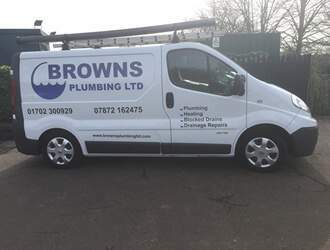 Emergency Plumbers in Westcliff To find out more information regarding the services we are able to offer you, call Browns Plumbing Ltd on 0800 511 8169 or 07872 162475 and we will do our very best to help you. We look forward to your call.